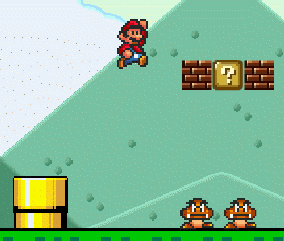 Run and collect as many golden coins as you can in this great free super mario game! 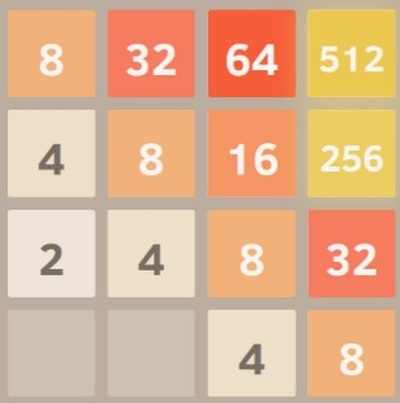 In 2048 game you have to merge equal tiles until you reach the magic number of 2048! 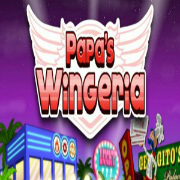 You're in charge of Papa's Wingeria, where you'll need to take orders and fry chicken wings! 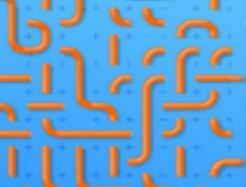 Park your car as fast as possible in this fun parking game! 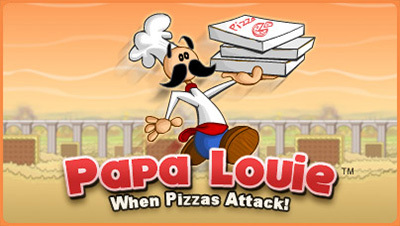 Join Papa Louie in his first platforming adventure, when his delicious pizzas turn into monsters! 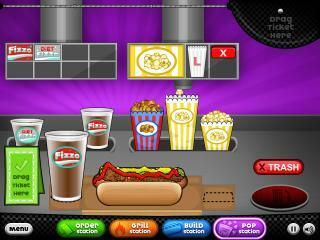 Grill and serve hot dogs and other stadium snack food in Papa's Hot Doggeria! 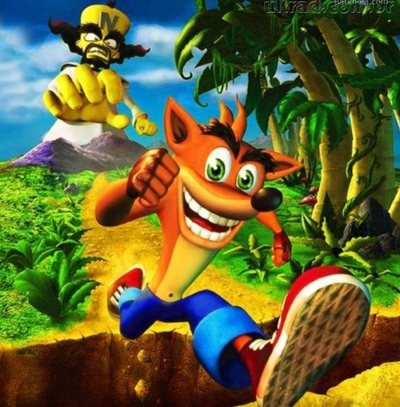 Collect the apples spread across the stages and defeat Dr Neo Cortex! 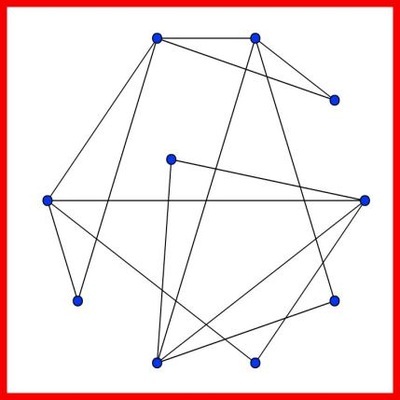 Can you untangle the lines in order not to intersect with one another​? 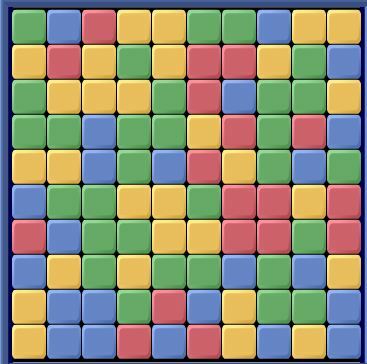 Click 4 tiles of the same color and create squares as big as you can! You must only eat the ghost with the number that solves the equation. 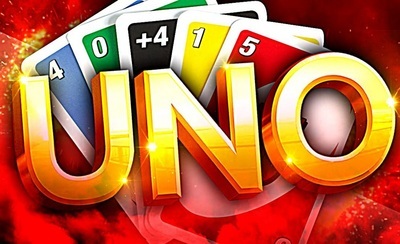 Play the addictive board game UNO! 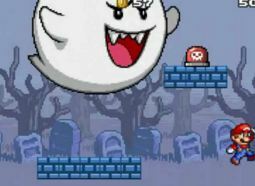 Collect all the coins and avoid the angry ghosts in this fun Super Mario 2D platform game. 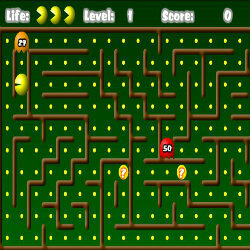 Eat the dots and avoid the ghosts that chase you around the stage! 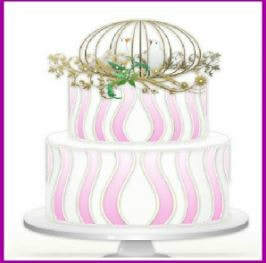 Create delicious cakes in this fun game! 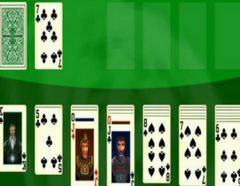 A simple and addictive solitaire game that can keep you busy for hours! before the time limit ends. 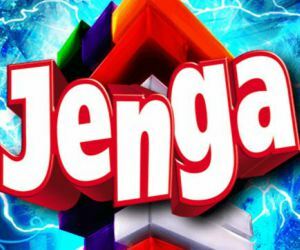 A classic game in which you have to build a tower of blocks as high as you can without bringing it down. 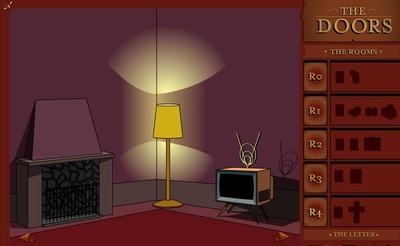 Decorate your dream house with various stylish objects and furnitures! 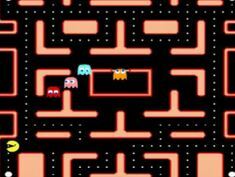 You don't know where you are, and you don't know what you're doing there. 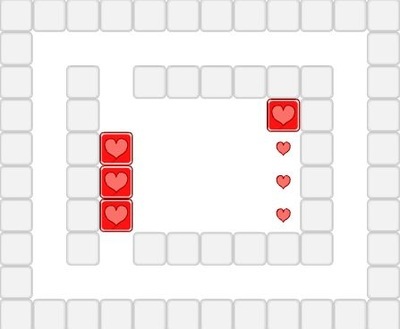 You just know you have to get out! 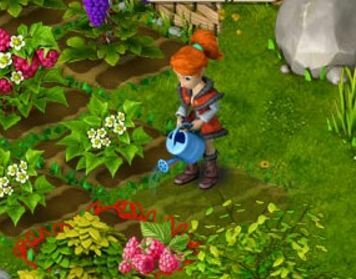 The world of dreams awaits you! With pigs, dragons and jam-eating bears, all of your wildest fantasies can come to life!